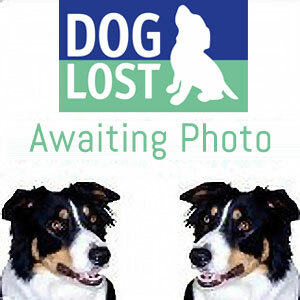 Where Found Stanley Hill, Amersham. Other Info Chipped but registered to breeder. Phoned and emailed for new owners details.